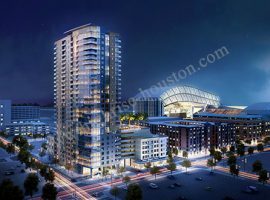 New high rise construction in Houston – Houston is growing and growing, and you know what that means, right? New high rises are popping up all over Houston! 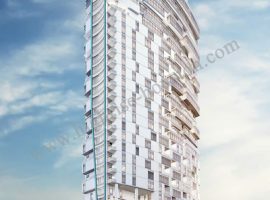 So if you having been wanting to get yourself, or you and your family into a new high rise, now is the time to get out there and get looking around! All this growth means great things for everyone really. More growth means more jobs and more jobs means a wealthier area. 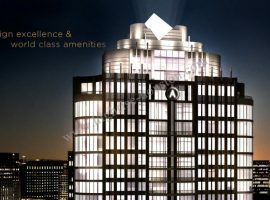 Luxury high rise availability is sky rocketing now too! What does that mean for you? Well that means that it is going to be easier than ever to get yourself in a luxury high rise in Houston. 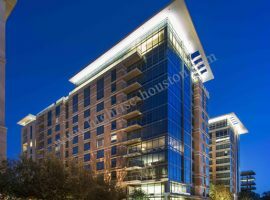 Interested in staying in the downtown area of Houston? Well you can find beautiful high rises only half of a city block away from the heart of the downtown area. 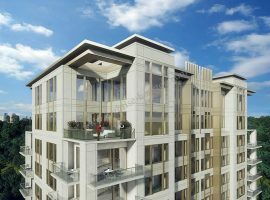 Renting a high rise in this area means you will find yourself full access to some of the nicest restaurant, bars, and clubs that are all only a short walk away from your high rise. 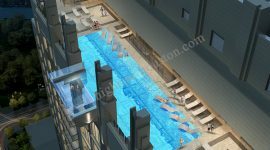 Anyone who has an interest in an active and fun nightlife should definitely consider renting a high rise in or near downtown Houston. If you are big on walking instead of driving, then you will definitely want to rent a new high rise in the Houston area. They are popping up all over, and can mostly be found in areas with plenty of shopping and entertainment options. And if you have children, you can find plenty to do for them as well. 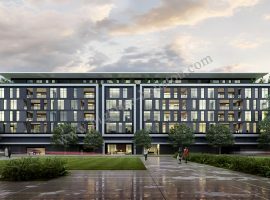 There are parks and play grounds not far from the new high rises, and you can even be sure to find some of the nicest schools in Houston not far from you as well. Every parents dream! High rise growth in Houston truly is a good thing for everyone and anyone. 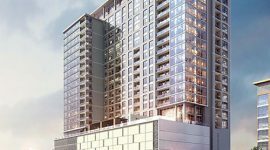 Those who were looking to rent, are now almost guaranteed to be able to find a high rise in Houston, and those who were hoping to take part in building, or were looking for a job building high rises, will now have a much easier time do so. Focusing on the renters though; it is common knowledge that having more of something built is a good thing for everyone in the community. When jobs are created nicer places to live are created. Thus ensuring that the high rises being built as we speak are going to be some of the nicest high rises in Houston. 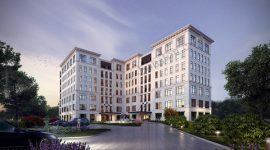 So if you are looking to move into a new high rise, or even a new condo, you will be sure to want to look in the Houston area. You are sure to find something that you are going to love to live in for years to come. This is a one time opportunity though, so grab the chance while you can and look into renting a high rise in Houston now. 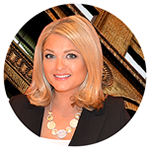 Vicky Cedillo is a licensed realtor with access to every high rise and loft property for sale or lease.